Save big on this to-the-point faith based rug from Joy Carpets. 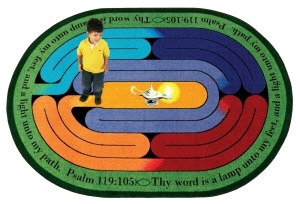 The “Read the Word” faith based rug sends a clear message to children and is available in several different sizes – even round! 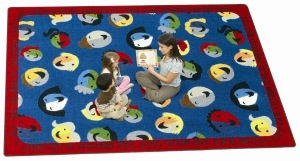 THIS JOY CARPETS FAITH BASED RUG STARTS AT $92.70. Pastor owned and operated, Church Furniture Partner understands the needs of your Church and is ready to deliver the highest quality faith based rugs while staying within your budget. 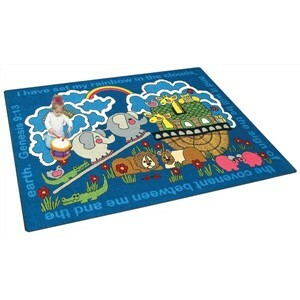 We offer a faith based rugs from Joy Carpets and other manufacturers. Give us a call at 419-469-6411 or fill-out the form below and one of our staff will contact you to assist with the faith based rug needs of your Church. Don’t worry, we do not use any high-pressured sales tactics.